For everything that we love and adore about cats, there are equally confusing, head-scratching things about them as well. We know they are creative when bathing themselves, cough up hairballs, purr for a variety of reasons, and that they are spunky, personality-driven creatures but there are so many things many of us often overlook. Do cats sweat? 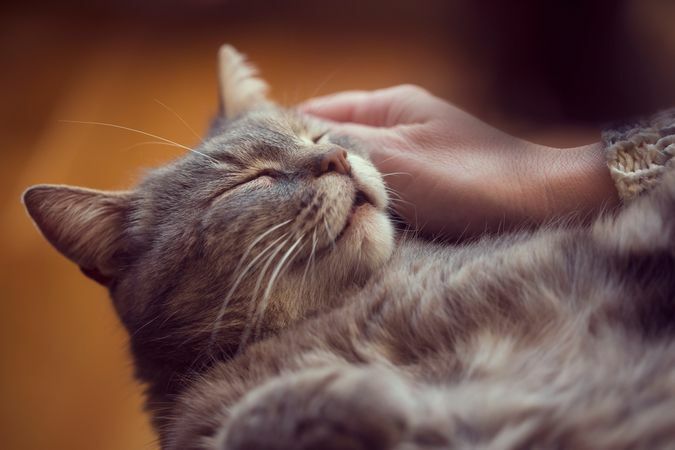 Does purring do anything positive for them (rather than just enhancing our sense of self-satisfaction for making our kitties purr!?) Do cats have anything in common with inanimate objects? The answers to these questions will surely surprise you. Especially that last one in purr-ticular. 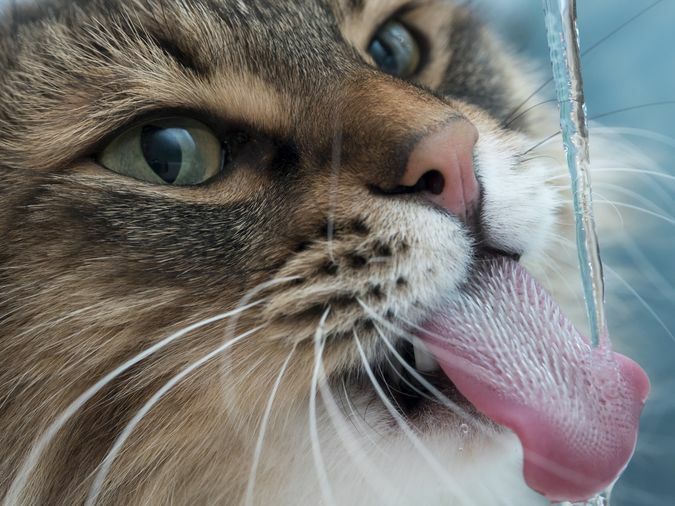 Cats can drink straight from the OCEAN. Water from the ocean is something humans can not drink. If we were forced to try and survive at sea or abandoned on an island we would absolutely need to find fresh water because the salt content in ocean water would be deadly to us to consume exclusively. Cats, on the other hand, have much more efficient kidneys than us lame old humans and their kidneys can filter out salt content way better. They can survive off of salt water if they need to. Though, we encourage you to offer them fresh water more often than not. 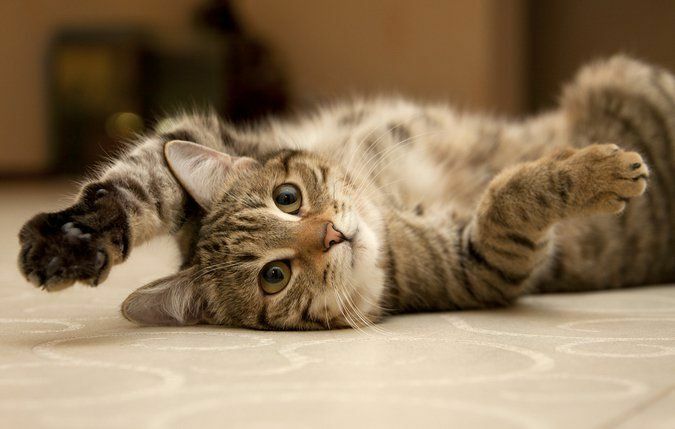 A cat's purring can HEAL their bones! Purrhaps one of the coolest commonly unknown facts about cats is precisely this. Cats purr for a plethora of reasons, usually when they are happy and relaxed, but sometimes they also purr when they are stressed. The cool thing, however, about their purring surrounds the frequency. Cats purr at a frequency between 25 and 150 Hertz and according to "Live Science," that "happens to be the frequency at which muscles and bones best grow and repair themselves.” Consequently, many people now believe that purring was a biological survival tactic that evolved over time in cats to help them survive! 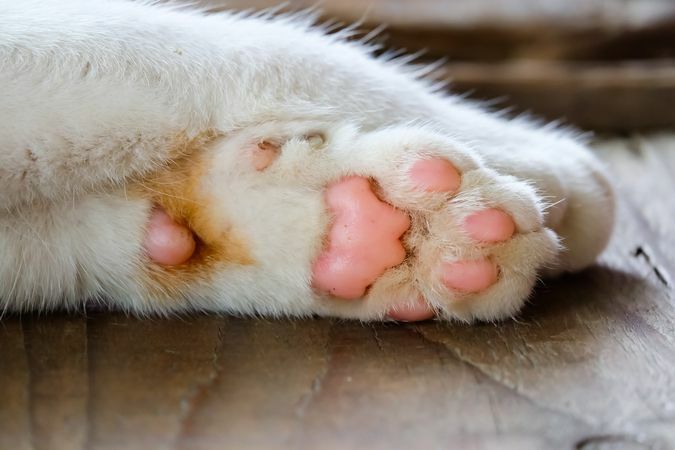 Cats sweat through their paws! Do your palms get sweaty? That's normal, don't worry. You probably sweat a lot of places. Cats aren't quite the same, though. Most cats are covered in fur (aside from some of our favorite breeds of course like the Sphinx,) so most of them don't have typical sweat glands. But... a cat can become overheated or even frightened (which is why most of us sweat) and it's gotta come out somewhere, right? Well, for a cat it comes out through their paws! 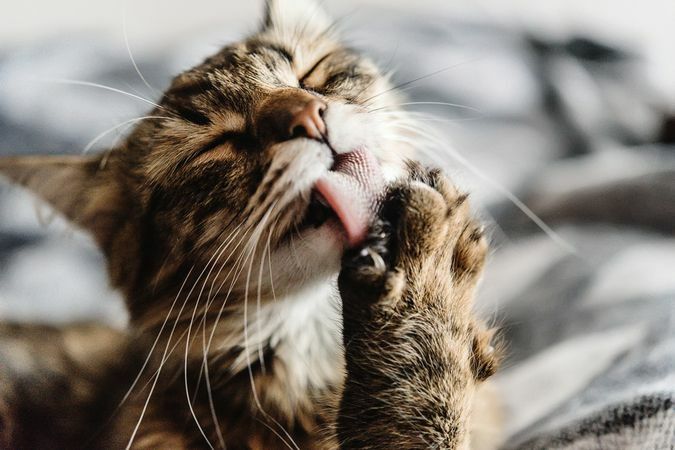 You've probably seen cats panting and while that is one mechanism for helping them cool off, it's also a potential sign of stress so your cat may not be hot if he or she is panting away. Some cats also bath themselves to help cool off but one thing is for certain, they can definitely sweat through those precious toe beans. 4. The gang is all here. 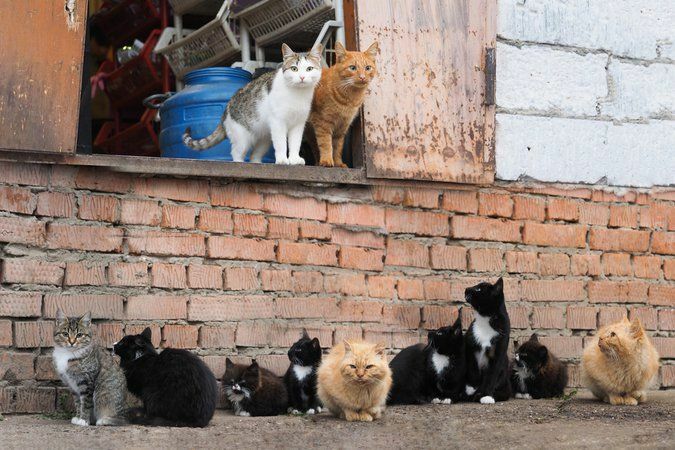 A group of cats is called a "clowder." For those of us crazy cat ladies with a nice little gang of cats we can take comfort in knowing we can now refer to them as our clowder of cats. If you don't believe us, double check the Miriam Webster Dictionary Definition! It's right here. 5. You can stay under my umbrella. Cats have a lot in common with umbrellas. You read that right. 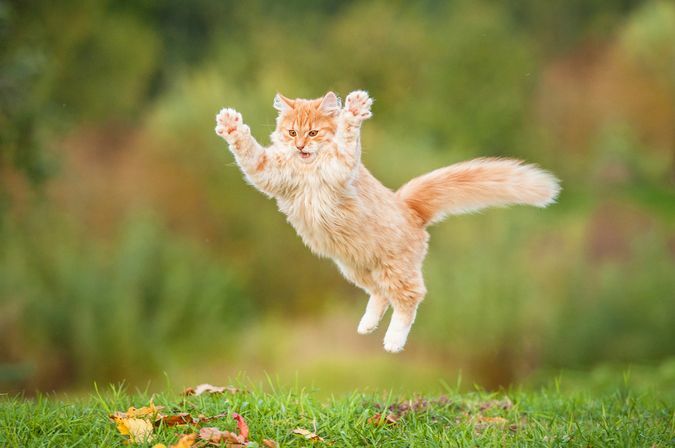 Just about everyone, ever, has heard the theory that cats always land on their feet. I've never personally chucked a cat to test the theory and I'm pretty sure I've seen one of my more clumsy cats take a few tumbles on his own but the science is in that this theory... is mostly true. "When a cat begins falling, he will rotate his head until he’s facing right side up, then he’ll arch his back, position his legs under him and fall softly, spread out like an umbrella." Even crazier, science has noted that when cats fall from greater heights (even more than FIVE stories,) they tend to suffer fewer injuries than cats that fall from lower heights because they have more time to "right themselves." Do not, under any circumstances, test this theory. It's not okay to throw your cats. But if your cat takes a huge leap of faith try not to panic, they're probably okay and know what they're doing. Also, this kind of explains why my cat can fall of the couch and tumble around but we see videos of cats jumping off buildings and landing just fine. My cat is not defective, he just doesn't have enough time to right himself! Cool. If I had a dime for every time I saw someone boast about their kitty loving ice cream then I would have... a whole lot of dimes, I guess. 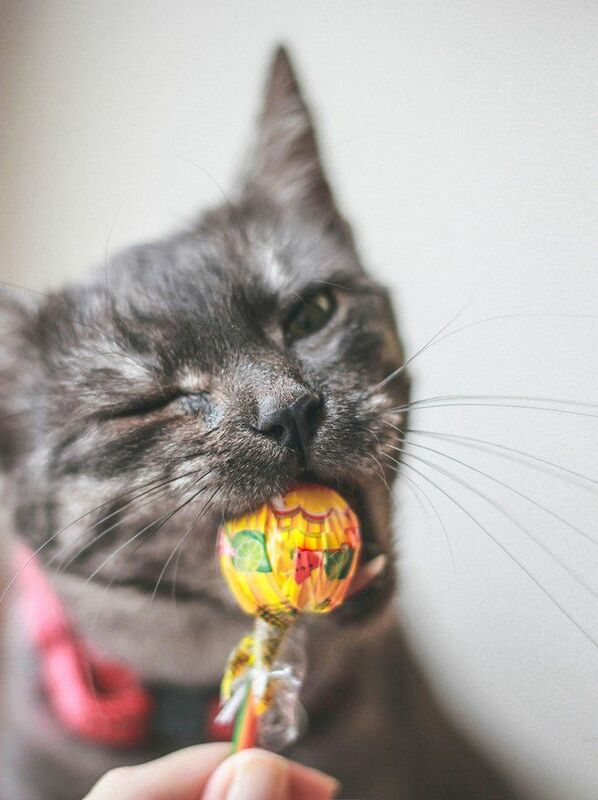 However, scientists from the Monell Chemical Senses Center and the Waltham Centre for Pet Nutrition based out of the United Kingdom discovered that cats cannot taste anything sweet. No wonder cat food tastes so bad. Every cat's nose is unique, similar to the human finger print! 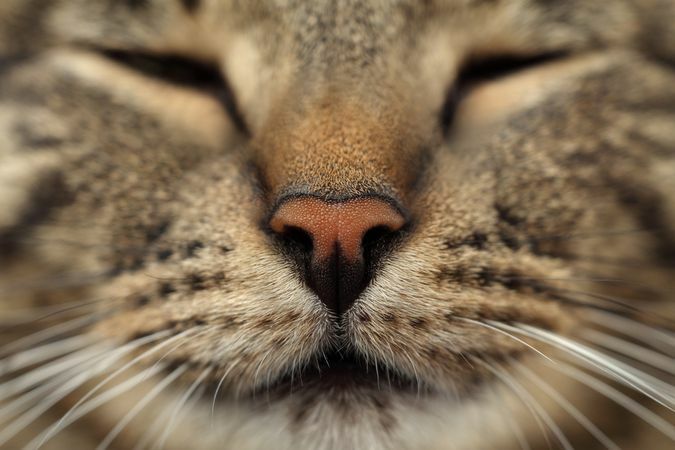 Cats have their own one-of-a-kind feature: their precious little button noses. Their nose prints are much like a human's finger print, but thankfully nobody down at the precinct is having to try and catalog those prints whenever another cat burglary arises. We can keep the print-tracking to the humans and leave the kitties alone. Cats eat grass to help themselves vomit. Some people let their cats live exclusively indoors, others live exclusively outdoors, and some fall somewhere in between. However, virtually all cats will fancy some grass given the opportunity. 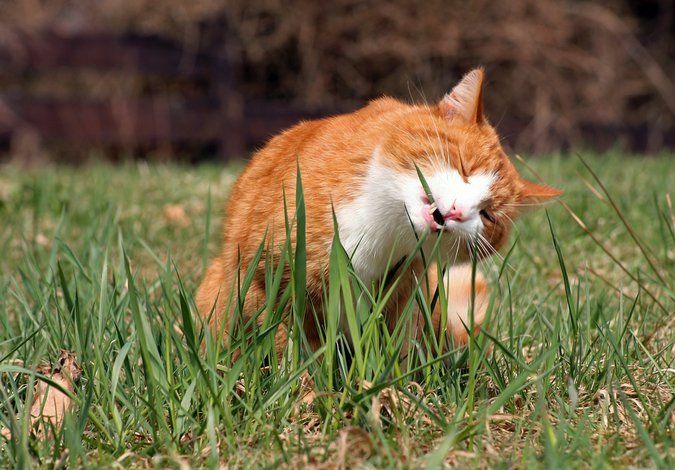 You may have noticed after your feline devours some tasty grass they tend to puke. It turns out this is completely normal! So fret not. Despite some rumors you may have heard, cats are carnivores. They lack the enzyme necessary to break down vegetable matter, grass included. The good news is your cat knows this and when they hurl up that grass they purposefully ate they also hock up all the other indigestible stuff they may have chowed down on, either on purpose or otherwise (their own fur, or if they do fancy the outdoors, this might include feathers, bones, and the fur of little rodents.) All in all, a nice good puke session is likely to make your cat feel much better. 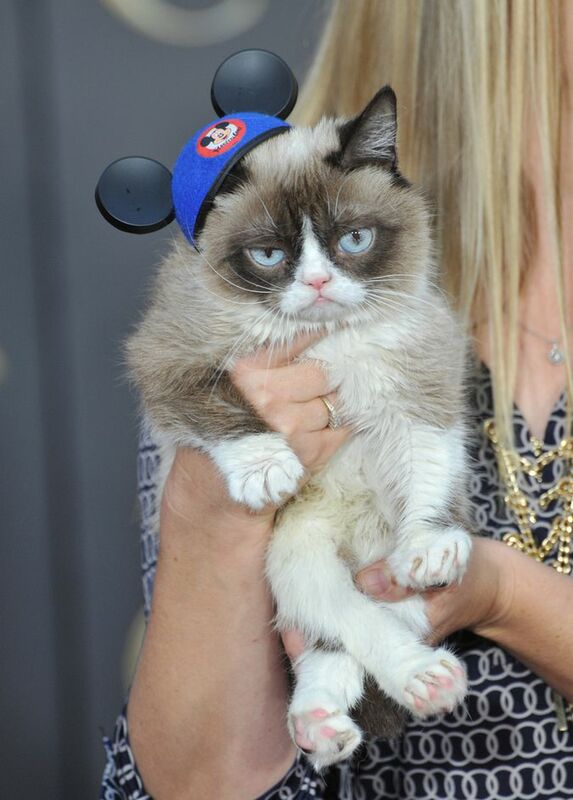 The wonderful world of Disney employs 200 cats. This fun fact is nothing new, though many people don't know it. Employing cats dates all the way back to 1955 for Disney. Why? To catch rodents and other unwanted vermin who’ve tried to make their home at the happiest place on Earth, of course! I think we can all agree it would be mighty amusing to see one chase down Mickey or Minnie. 10. "You need this more than I need this." 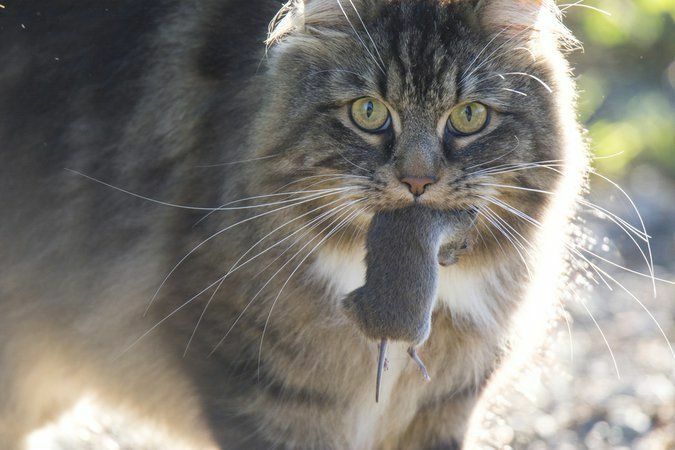 Cats bring you mice because they think you're stupid. Well, that's one way to put it anyway. It's not quite as simple when you really break down the facts, though. Despite the fact that cats have been domesticated for thousands of years today they remain skilled, natural hunters. Out in the wilderness, mama cats bring their babies prey. They teach their babies how to hunt by bringing home dead and injured prey, specifically. Domesticated cats aren't that different. Except you're the babies. According to Live Science, you are the cat's family so kitty tries to bring you dead and injured mice to teach you how to hunt yourself. Unfortunately for her, unlike her actual babies, you never quite pick up the habit. Therefore, your cat just keeps bringing you dead and injured mice. I mean, you gotta eat something and apparently, you are just not quite smart enough to figure out this whole hunting thing yourself in her eyes. Whiskers are essential to a cat. 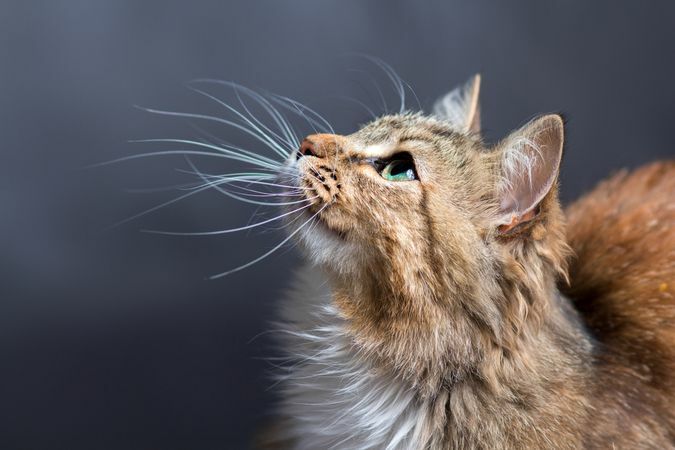 According to Pet MD, your cat's whiskers are connected to their muscular and nervous systems. So along with being one of our cat's most adorable features, whiskers are extremely useful. Whiskers are highly useful sensory instruments that help cats make sense of their environment and detect changes in their surroundings and that just sounds important. Because it is. Don't ever cut or trim your kitty's whiskers, this can leave them disoriented and confused which can be frightening. Much like right and left handed humans, cats have a dominant paw that is either right or left. 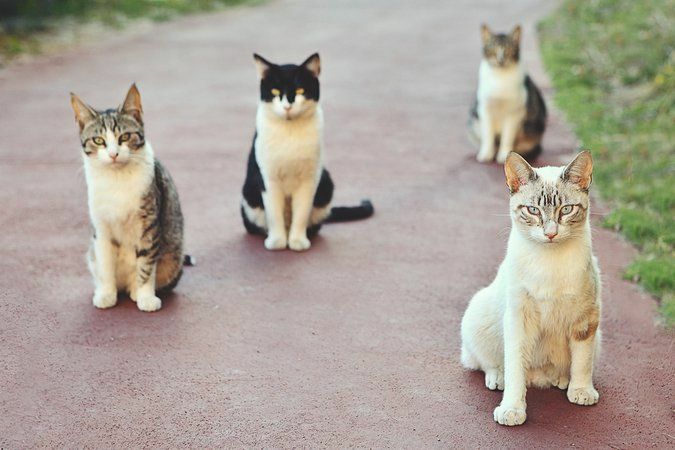 According to a Report by the LA Times, most male cats are left-pawed and most female cats are usually right-pawed. It's just that simple! A healthy cat can get sick when their routine is disrupted. Cats are emotionally sensitive animals. Many times cat owners will report weird changes in their cat's behavior and not understand why but there's actually a lot of logical explanations available. Your otherwise healthy cat may start vomiting and urinating outside their litter-box due to changes in their daily routine. 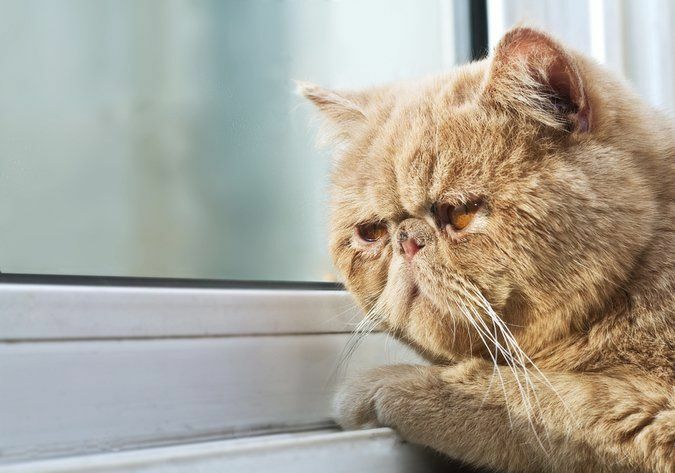 Moving, new family members, and new pets can all upset your cat and make their healthy behavior turn unhealthy. Be sensitive to their emotions! Cats can spend as much as HALF their lifetime bathing themselves. We all know that all of our cats enjoy self-grooming. But did you know that a cat will typically spend as much as half of their waking hours self-cleaning? They are total clean freaks. Cats are an invasive species. We love cats, we truly do and for some of us the thought they are literally everywhere is no big deal but the truth is that globally they are considered one of the 100 most invasive species on the planet. Even more startling, their over-population can have devastating consequences. Making sure our cats are spayed and neutered is the only way to combat overpopulation and prevent unnecessary euthanizing of cats everywhere. Spaying and neutering is an act of love. On a lighter note, have a look at these cats! Some of them are completely high on catnip, and others are overly dramatic which makes for something to brighten your day.